Puerto Rican record company founded in 1965 by the cuban businessman Jorge Valdés. In 1972, this music label from Puerto Rico, which was traditionally known for Salsa recordings was acquired by Fania Records. 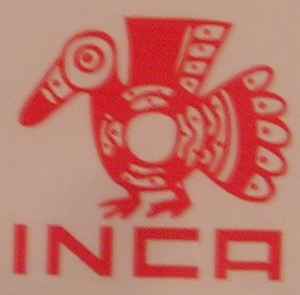 Is also credited as just Inca.